Why would religion preach against youthful indulgence? Perhaps because abstinence has given a few the impression of a quietly happy or satisfactory life—I can’t begrudge them that. I also don’t deny that indulgence often leads to excess and extremes, which are dangerous, if still useful. And the worship of or clinging to youth is really just another form of betrayal against the present. The grass is not greener ten years ago, but it could have been had I recognized then the value of the present, and can be now if I do the same. For example, I just ate a peach, washed and sliced. 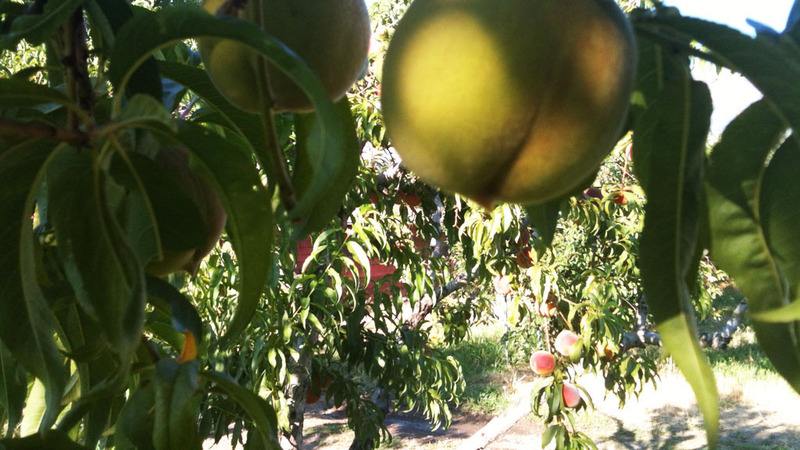 The yield of the bitten peach, the sweetness of the flesh and bitter bite of the skin, the juice between fingers—they are sensations of summers past, memorial bouquets, and it is probably as much the fault of the nostalgia as it is the eating that make it my favorite fruit. But it is, it must be, the eating that makes the fruit so great; if it weren’t the nostalgia wouldn’t exist, and if I don’t sow seeds in present soil I’ll have nothing to harvest next year when I hunger for the past. And when next year comes, and that hunger drives me to crush a peach slice against the roof of my mouth, I had better be sure to lay up in store that sensation against future winters. So it isn’t youth that we should treasure, but now. Anything that robs us of the present or of presence, that is what sin is. Sin has almost exclusively been spoken of in a religious context, as a divine rule broken. Might we instead use this law of perceived existence in time and space as its pivot? Dishonesty, idleness, addiction, vanity; being inconsiderate, marring the natural world, killing a man—these are the deadly sins. We are able to enjoy the presence of fruits in the present better than we could those of the past. We can enjoy tomorrow’s better if we savor today’s. And the best peach is the one that, yesterday, was a day away from falling to the ground, and that today sits on my tongue.